Update: The content update is currently undergoing additional testing prior to release to the Preview program, and will be available in the near future. However, we are no longer targeting a weekend release. Please keep an eye on the Preview Dashboard announcements for information and expected availability date. Thank you! We’re looking forward to hearing your feedback on the content update beta test. 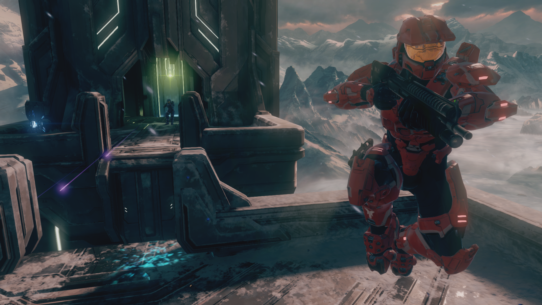 The content update beta test is open to Xbox One owners within North America who have a copy of Halo: The Master Chief Collection and have opted-in for Xbox One beta testing as part of the Xbox One Preview program. This is an opt-in opportunity and the content update will only be made available to selected participants within the Xbox One Preview program, based on the highest levels of engagement with Halo: The Master Chief Collection. When the update is made available, participants selected will be prompted to download the content update automatically when the title is started. A: Specific session times will be shared with the selected participants. A: This is an opt-in opportunity and the content update will only be made available to selected participants within the Xbox One Preview program. 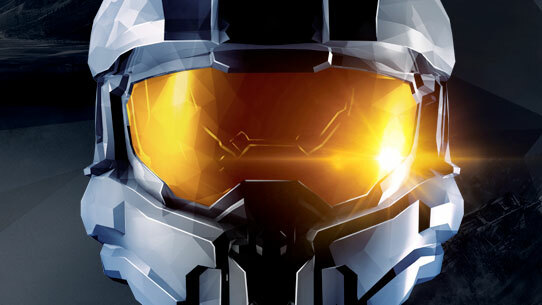 When the download becomes available, participants selected will be prompted to download the content update automatically when Halo: The Master Chief Collection is started. As we mentioned earlier this week, the team continues to work on upcoming Halo: The Master Chief Collection updates to improve the existing experience and add new content. Today, an additional 50 achievements worth 500 gamerscore are going live, bringing the grand total to 500 achievements worth 5000 gamerscore.